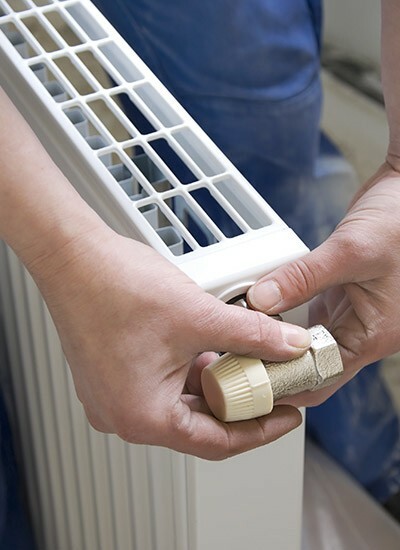 We specialise in central heating system installation so you can be confident that you have quality plumbers delivering the best service in Leicester. We aim to give you value for money and offer some of the best deals in the area. We're Leicester based plumbers who offer a high quality service, not just to the pipes and boilers, but to our customers too. 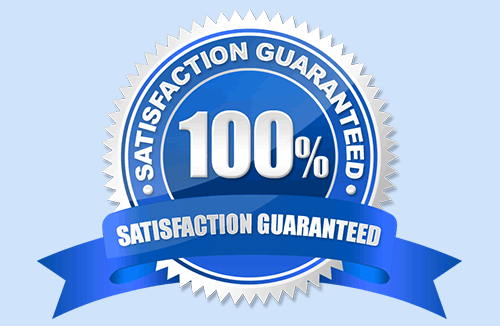 From repairs through to installation of a brand new system, you can expect a top quality service from us. Over the years, central heating systems have been updated and improved to make boilers more cost effective and heat efficient. We can advise you on which boilers are best suited to your needs and help with any technical difficulties you may have. All the products installed by us are fully compliant with the British Safety Standards and are supplied from the World's leading manufacturers. Be it the most complex system or the most basic, we have the necessary experience to do the work. All staff are Gas Safe registered engineers who are qualified to deal with gas appliances. If you have work that needs an experienced plumber call us on 0116 316 9946.